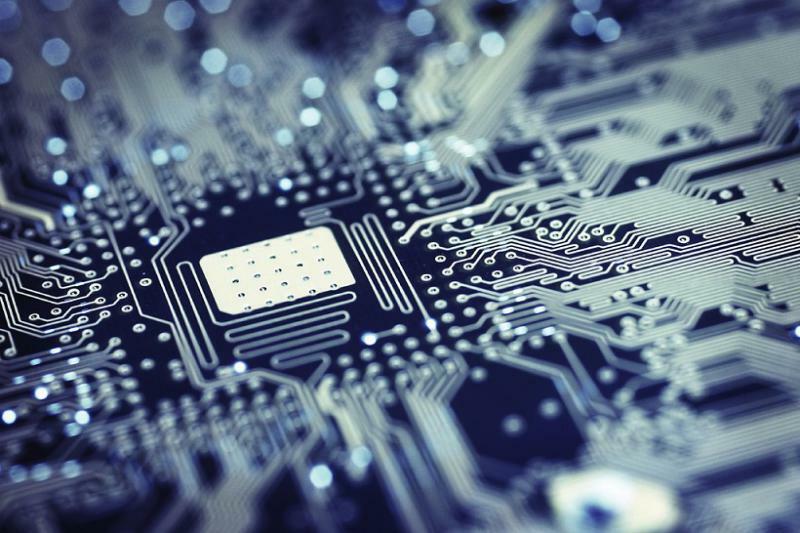 Governor Rick Snyder announced plans Wednesday to provide universal access to high-speed internet across the state of Michigan. 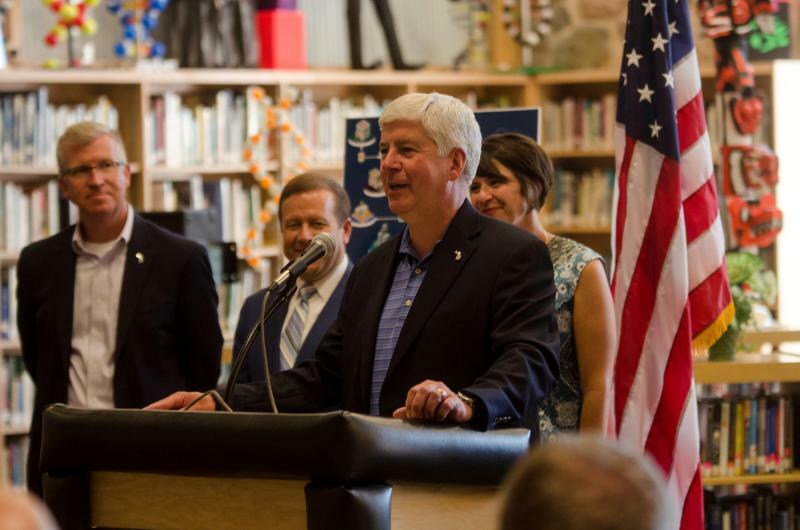 Joined by state technology leaders at Escanaba High School, Snyder said access to the internet is increasingly becoming a priority for residents. 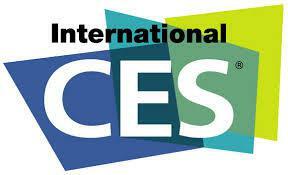 The annual Consumers Electronic Show is in full swing in Las Vegas. Tech expert Steve Greenberg joins us to talk about it. 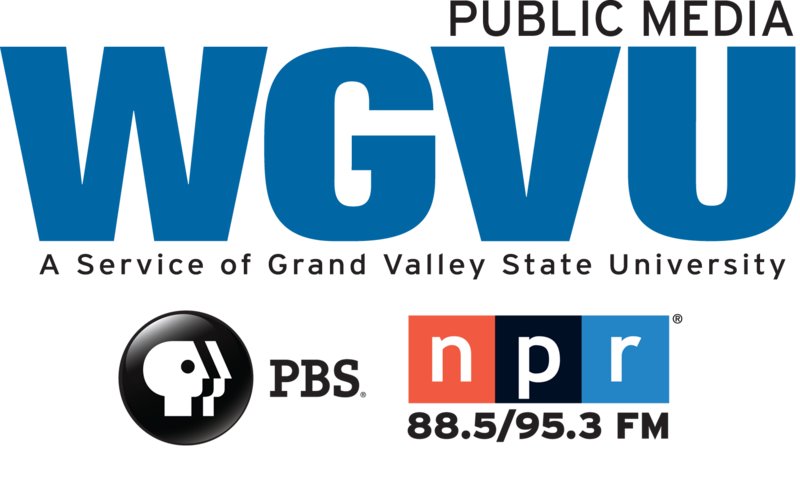 Grand Valley State University is the recipient of a $1 million grant from the National Science Foundation. The money is dedicated to a new project assisting high performing, low-income students pursuing degrees in science or engineering programs. GVSU has created a program called Retaining and Inspiring students in Science and Engineering. On campus, it’s better known as RISE. The university will assist approximately 50 low-income students pursuing science or engineering degrees who may not be able to afford a college education. 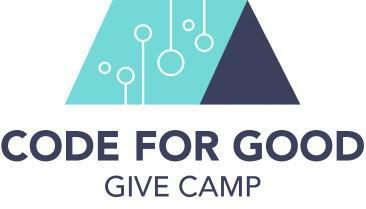 Local tech and design professionals are coming together this weekend to serve the West Michigan nonprofit community. We talk about Give Camp with James Taylor. 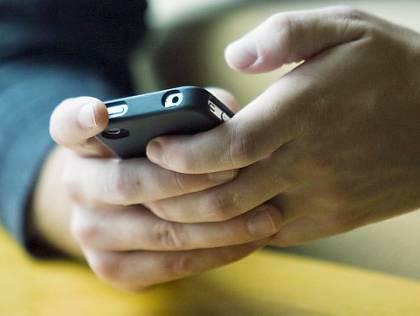 The City of Grand Rapids is launching a new web app that will allow residents a digital way of conducting business transactions with the city. In a partnership with cloud-based mobile government and payment platform Technology Company, ‘Pay It,’ the city is launching a new app called “GR Pay It’ that links water, refuse and property taxes into a single account, giving residents the ability to pay and manage their bills through the application as well as settle outstanding parking tickets. Parking in Downtown Grand Rapids is about to get cheaper for drivers who use the parking smartphone app. 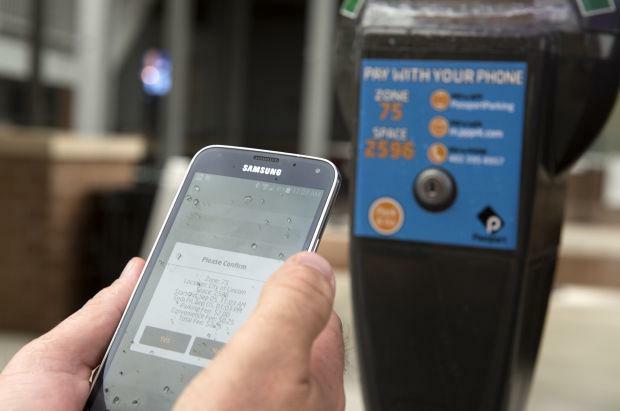 The Grand Rapids Mobile GR and Parking Services Department announced a new contract with Parkmobile, a smartphone application that allows customers to use their mobile phones to pay for metered parking throughout the city. The new contract will reduce a customer’s convenience fee by 43 percent, from $.35 to. $.15 per transaction. A local CEO whose company is working to reduce the energy that buildings lose through their windows is part of the MI Governor's delegation headed to China. John Slagter of Mackinac Technology Company is our guest. A longtime Saugatuck Township resident, Julie Abel, owns and operates JabberDesign, a mobile app development company. Jabber is hosting a free workshop where attendees learn about the best communication strategies. Julie Able joins us this morning. Guests from OST join us for our monthly Tech Talk conversation. Tech Talk with guests from OST. Today’s discussion is about Healthcare Analytics. We talk to Matthew Beaverson and Keith Hodges.